It is a geek’s dream! Behold my wife’s present for this year’s winter celebrations! 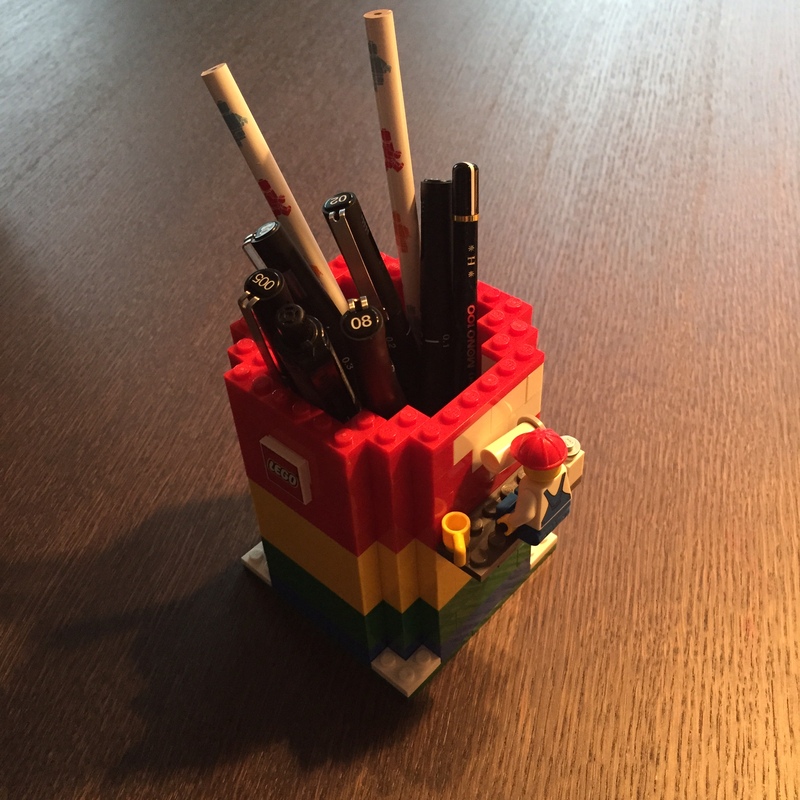 The awesome LEGO pencil holder in all its glory standing now on my desk and holding my weapons of choice I use most at the moment. 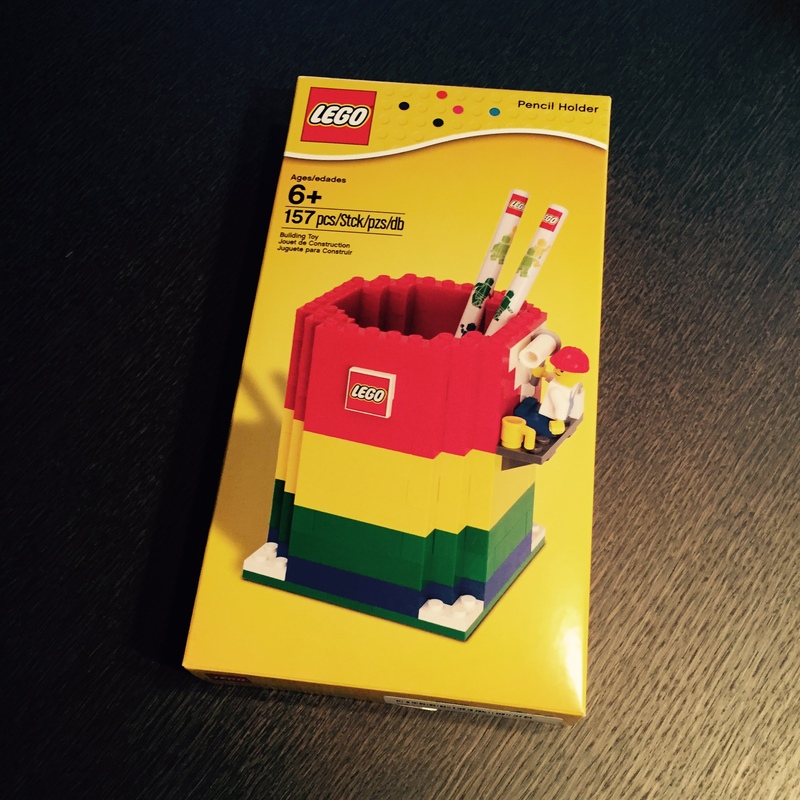 The LEGO pencils are a nice addition, but I am no fan of branded, advertising or novelty pencils. Either way the little guy will be in my company for a long time! hahah we randomly got one for my FIL recently.. he took it to work… wonder if he built it yet. Every time I’ve been to a local or regional shop that sells Lego I’ve been keeping my eyes open for this one, but no success yet.